BOSTON - Chris Sale will be a starter for the Boston Red Sox in 2017. 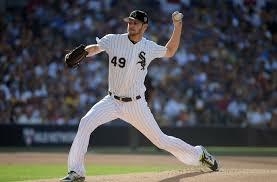 The all-star left-hander will change socks from white to red. Infielder Yoan Moncada, and right-handed pitcher Michael Kopech along with two propects will head to Chicago. 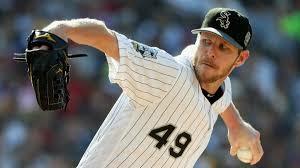 Sale, who turns 28 this March went 17-10 with a 3.34 era last season in 227 innings.